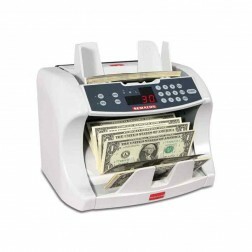 The Semacon S-1115 UV Heavy Duty Currency Counter with Batching saves time and money. 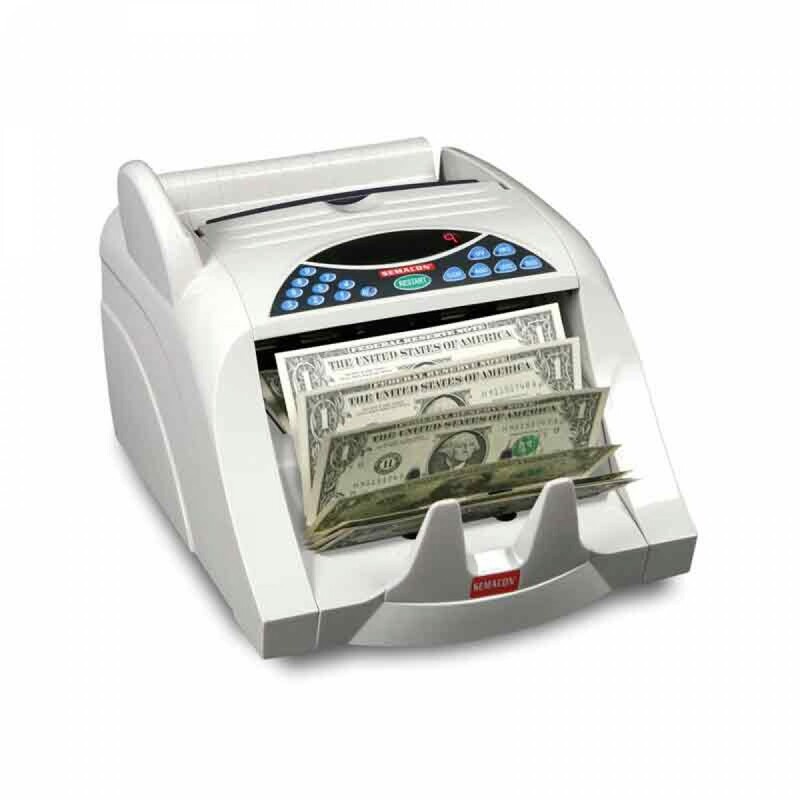 The Semacon S-1100 Series Heavy Duty Currency Counters are designed for mid to high volume applications and are used by a wide variety of industries all over the world. 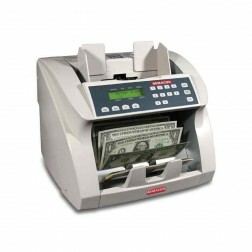 They feature heavy duty construction, dual displays and ease of use. The series offers optional ultraviolet (UV) and magnetic (MG) counterfeit detection.